We are so happy you’re a part of FemCity! Here are the next few steps to start using your membership. Find your local President or Leader so you can connect and start to meet the FEMS in your community. Click here for our TEAM directory. connect with other FEMS, post your engaging and beneficial content and find support. Reach out to your Local leading FEM to be added. IF YOU’RE A online community members, click here. Need us to cover a class topic for you? 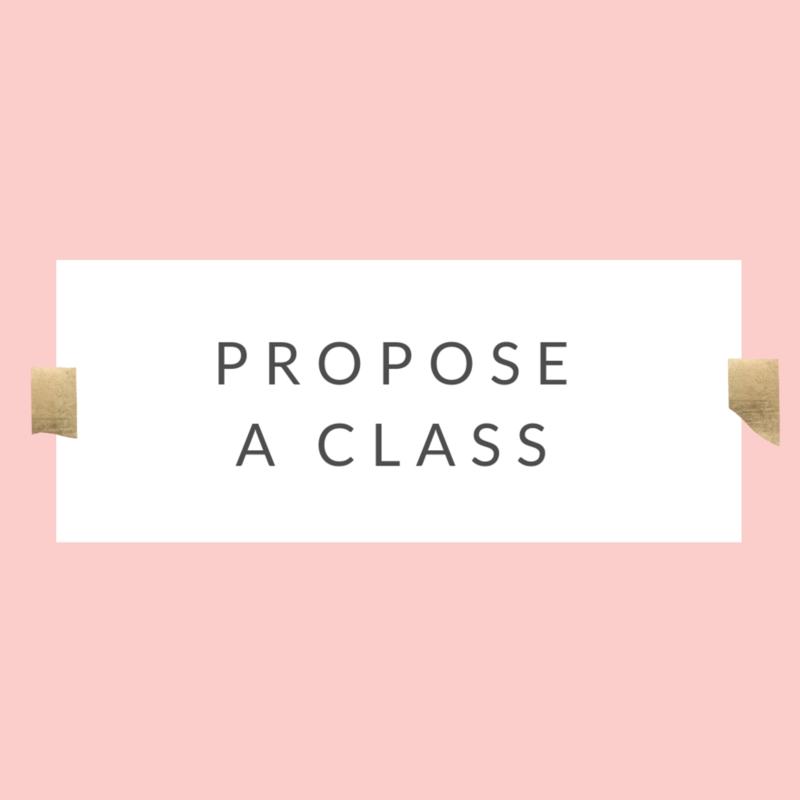 Members can propose a class topic. Click here to propose a class you need. we love giving you the best classes. CLICK HERE TO PROPOSE. JOIN US THE FIRST THURSDAY OF EVERY MONTH FOR LIVE CLASSES WITH OUR FAVORITE EXPERT TEACHERS. ASK OUR EXPERTS QUESTIONS AND GET ENGAGED. WE ARE CONSTANTLY CURATING THE BEST TEACHERS AND CLASSES FOR OUR MEMBERS. YOU NOW HAVE ACCESS TO OUR ONLINE LIBARY TO TAKE A CLASS 24/7 ON DEMAND. CLICK HERE FOR THE LIBRARY. WE HAVE THEMED E-BOOKS FOR OUR MEMBERS. WHY DO WE LOVE E-BOOKS? BECAUSE THEY ARE MORE ROBUST THAN A WORKSHEET AND INTENDED TO GUIDE YOU TO THE PATH YOU NEED TO TAKE. DOWNLOAD THEM HERE. LOOKING TO MEET UP? CLICK HERE. FOR OUR FLAGSHIP EVENTS, CLICK HERE. IF YOU’RE AN ONLINE MEMBER, WE HAVE A PRIVATE FB FOR YOU. LOVE CLASSES THAT FIT YOUR BUSINESS NEEDS? 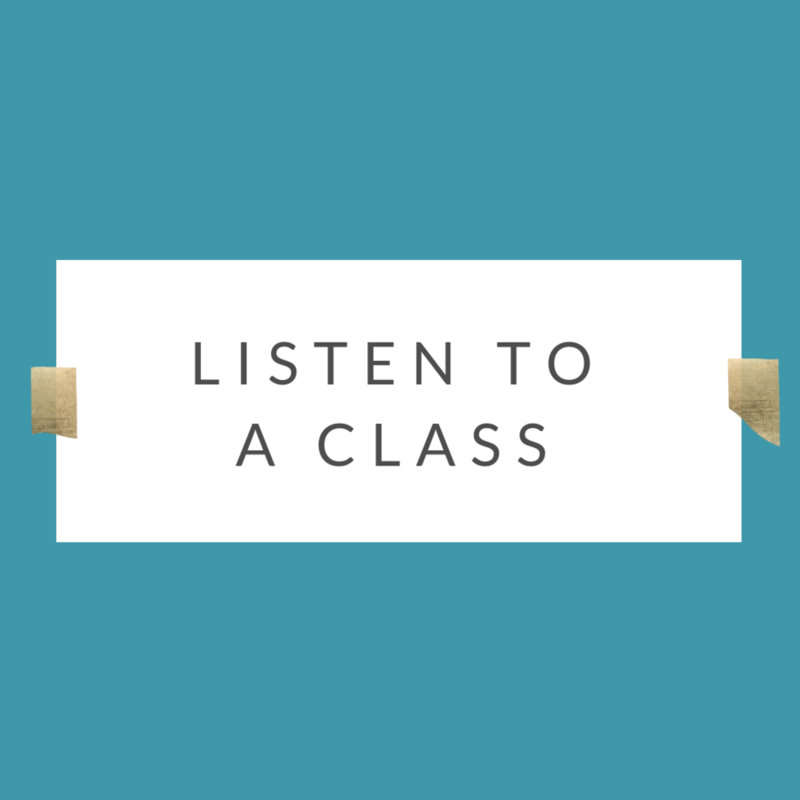 listen to our classes THAT HAVE BEEN CREATED JUST FOR YOU! click here and listen to one of our classes. OR LISTEN TO ALL OF THEM! we’ve created a series of worksheets for moments of needed clarity and “let’s do it” action plans. download here.